Our tomatoes are picked at peak ripeness, cooked using our unique batch-crafting process and packaged in #10 equivalent pouches. A better way to deliver deliciously rich tomato flavor. 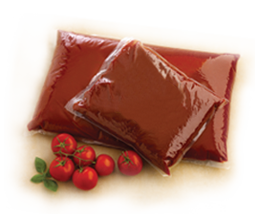 Furmano's tomato products are available in easy-to-use pouches to fit every foodservice need. From condiment to specialty sauce, Furmano's flavorful items can be used as the foundation of your signature dish or as a tangy, heat-and-serve finishing touch. Packaging these premium tomato products in pouches help maintain the fresh-from-the-vine flavor. 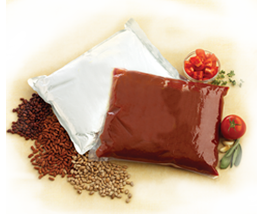 While preserving flavor, pouches also help preserve the environment. 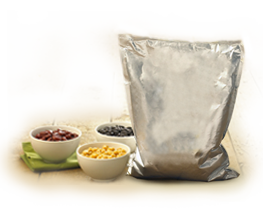 Compared to traditional packaging, flexible pouches require less material, use less total energy and reduce the amount of waste going to the landfill. Furmano's offers over 80 foodservice products classified by the USDA/FDA as "Healthy," meaning less than 360mg of sodium per serving. Offer healthier eating options without sacrificing flavor. 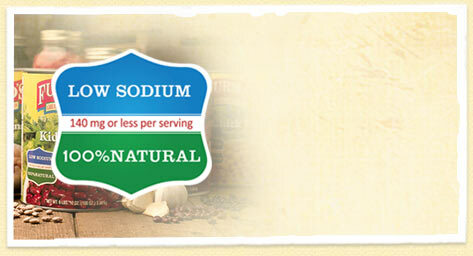 Furmano's great tasting beans are now offered in low sodium, all-natural formulations. 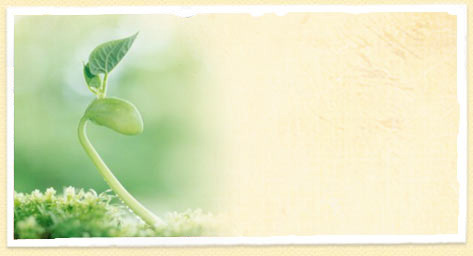 Furmano's is proud to provide 100% natural, USDA certified ORGANIC canned dry beans for our customers with a preference for "green" products.